Kaiser Slots runs on Aspire Global platform that has integrated games from over 20 casino content providers. Aspire Global has extensive experience in this industry and has build good reputation. However, Kaiser Slots casino, along with multiple other gaming sites operated by Aspire Global, isn’t considered a premium casino destination. Players would love the collection of over 400 games, but their Welcome Bonus is a big disappointment. The casino was founded in 2017 and has acquired MGA and UKGC licenses. The site is translated into English, German and Swedish and accepts over 15 payment solutions, including popular credit cards, e-wallets and wire transfers. Customer support is available via live chat and email. The site doesn’t look any different from many other online casinos and everything else seems to be pretty standard on this site. The operator have created safe and fair environment and is committed to helping customers play responsibly. Therefore, casino member will have self-exclusion, deposit/wager/loss limits and reality check tools to avoid compulsive gambling. Kaiser Slots casino has the right to provide their services internationally. But you have to make sure that using their services is legal in your country. People located in the United States, for instance, shouldn’t join the operator. We’ve mentioned that Welcome Offer is a major disappointment at this casino. 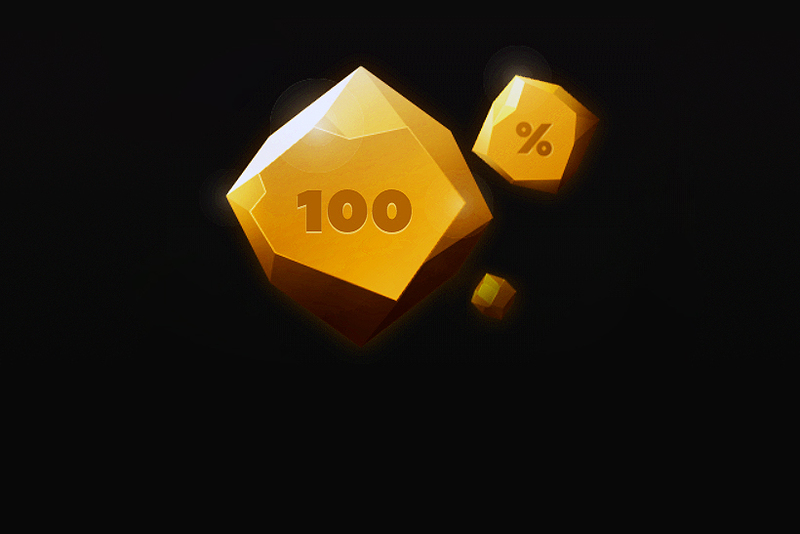 New members get 100% match bonus on their first deposit. The bonus seems to be a standard one, but it’s capped at £10. 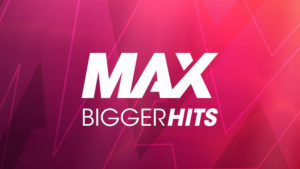 This maximum would probably be a surprise for many savvy players as usually operators reward their new customers with at least up to £100. To sweeten the pill, Kaiser Slots releases 10 free spins on top of its double up offer. Enter KAISER code if you want to claim Welcome Offer. Turnover of 40 bonus + deposit volumes is required to clear extra funds. Players are allowed 21 days to meet the requirements. Make sure you use all free spins within 1 day after they were credited, otherwise they will expire. Once in a while the casino introduces some interesting promotions. Like, for instance, Last Survivors when players need to have the longest consecutive playing streak to collect a share of £10,000 prize. Kaiser Slots customers will also benefit from the casino’s 7 tier VIP Program. Players collect loyalty points when they wager real money. Certain amount of these points is required to upgrade to upper levels. Once casino members upgrade, they are rewarded with a Welcome Package. The higher VIP status the more benefits get unlocked. New Members need to become Bronze VIP to be eligible for Sunday Free Spins and VIP Live Tournaments. Customers reaching top three loyalty levels get EXPRESS payouts, higher deposit and withdrawal limits, tailored promotions, personal account manager and cashback every month along with other perks. There are games released by many developers, including some of the major studios like NetEnt, Microgaming, NYX, NextGen Gaming, WMS, Thunderkick, ELK Studios and others. 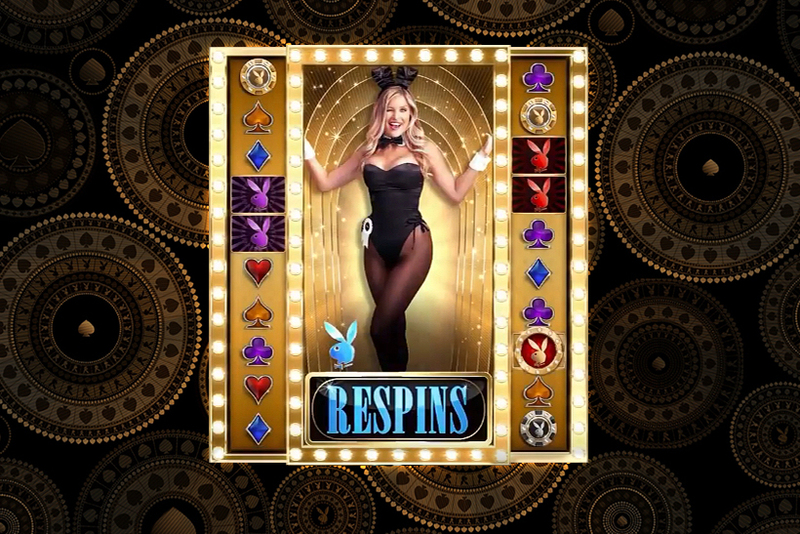 Players will have plenty of video slots and scratch cards. Live casino is also available, but there aren’t many rooms. 5 out of 8 live casino games are roulettes, 2 blackjacks and 1 baccarat. If you are a live roulette fan, you’ll choose between Immersive, VIP, French, Auto and regular game variations. 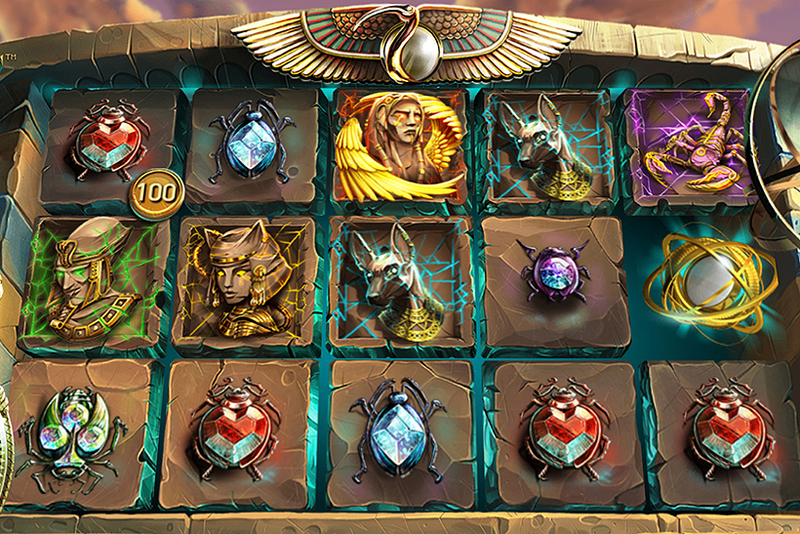 Most of the games available on the site are slot machines. There’s a very limited choice of table and card games. Kaiser Slots offers just a couple of blackjack, video poker and roulette titles. Aspire Global is a reputable gaming platform. The software complies with highest industry standards. Since the casino is regulated by UK Gambling Commission, you can rest assured that games are regularly tested by trusted testing facilities. 100% Welcome Bonus plus 10 Spins. Deposit: £10. Bonus: £10. Offer valid on first deposit only when using Promo Code: KAISER. Offer open to new players only, players must be aged 18+.